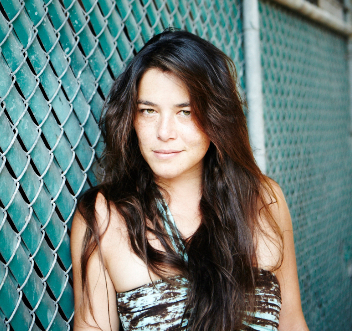 Ten years ago, singer/songwriter Rachael Yamagata released her first album as a solo artist, “Happenstance.” What followed has been an ever-growing fan base, a blossoming career, and new musical accomplishments for the native of Arlington, Va. Now, she’s launched a 10th anniversary tour celebrating “Happenstance,” and it’s a two-tier experience. 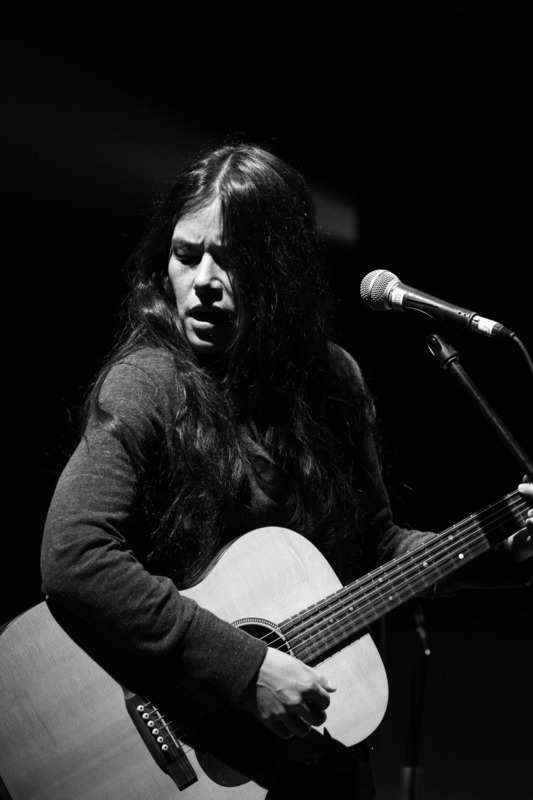 She’s in the middle of a seven-week traverse across the country, visiting some of the venues where her solo career took flight. And she’s using the tour to promote Pledge Music, a forum for independent artists and their new projects. In her case, it means fan support for a new album she’s in the midst of putting together. To celebrate, Yamagata and her band have two different types of musical sets planned. At some concert locations, she’ll literally perform every song off that first album. At other sites, she’ll mix both the old favorites with new songs from an album she’s working on now. She became the vocalist for the Chicago-based group Bumpus in the late ‘90s, touring and writing for them for six years. In 2002, she got a two-record deal with Arista’s Private Music, released a self-titled EP and then “Happenstance.” Two years later, she toured with Mandy Moore and contributed to Moore’s “Wild Hope” album. Rachael’s music has been featured on many TV shows as well, starting when she performed her song “Elephants” on daytime drama “One Life to Live” in 2009. Her songs have also been heard on “The L Word,” “Charmed,” “How I Met Your Mother,” “ER,” “Alias,” “Brothers & Sisters” and “Grey’s Anatomy,” among others. Like most artists, however, what she loves most is playing in front of audiences, and having direct contact with fans. “It’s great to be with fans who are invested and engaged,” she said. She’s very passionate about Pledge Music (you can read more on her website at rachaelyamagata.com). The way it works is fans buy into an artist’s project up front, then get a behind-the-scenes vision of the process of making music and preparing for a tour. It’s similar to Kickstarter, but much more artist-focused. “They get footage of things they normally wouldn’t have a chance to see, as well as VIP passes, special signed items, etc.,” she said. This is the second campaign of her, and with more than 100 days remaining, she’s already achieved nearly 90 percent of her pledge goal. “It gives me a good read on who’s listening and who’s interested in what I’m doing. It’s fun, nice, and empowering to give the fans a chance to be invested in the artists.” She’s also offering 5 percent of the money pledged to Music Heals, a charity dedicated to healing through music.